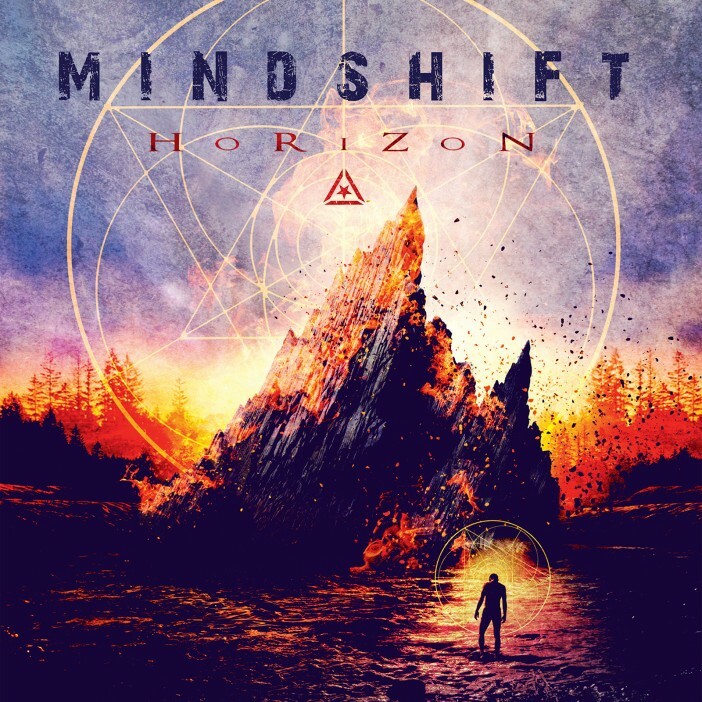 Horizon by MINDSHIFT is jam-packed with fifteen amazing tracks of mind-blowing melodic metal that’s guaranteed to offer something new, and showcase some of the best new music coming out of the Swedish metal scene today. The title track, ‘Horizon’ is a stellar composition mixing vocal melodies and brutal guitars in the perfect proportions. 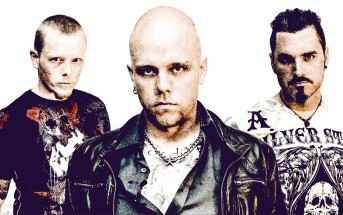 Mindshift vocalist Mao explains, “Horizon is about the senseless tragedy of things that happen in the world around us. The Charlie Hebdo attack, the brutal massacre at the Bataclan Concert Hall, the senseless wars in the Middle East, etc… One day I just asked myself, what can I do to make this world survive, prevent it from tearing itself apart?” ‘My Revenge’ is an energetic masterpiece which features Bjorn ‘Speed’ Strid from Soilwork on guest vocals. ‘Absolution’ addresses the fact that everyone has a deep dark secret which they want to repent for, so they can just start over. 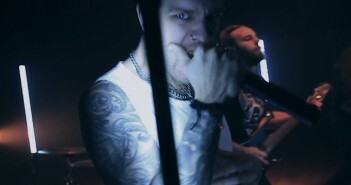 Last (but certainly not least), ‘A Thousand Scars’ is by far the heaviest song on the album, with crushing rhythm and beats that’ll knock you off your feet! Whether they’re weaving a soundscape of technically-progressive metal, or layers of sonic textures to mesmerize the listener, MINDSHIFT are always pushing the boundaries of modern music to the next level. 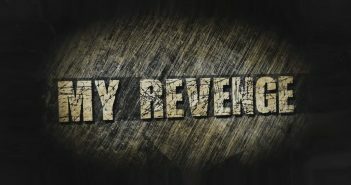 The voice of their souls translates into the honesty of their music, and after all… isn’t that what we all want to hear?